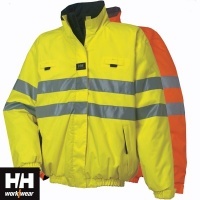 Our range of bomber jackets include Hi-Vis, 3 in 1, waterproof, Ripstop and Gortex. 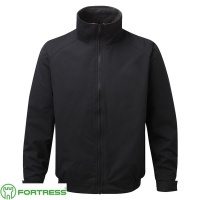 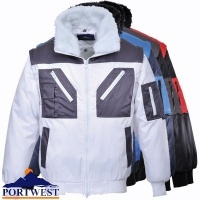 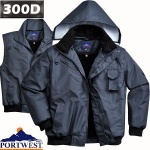 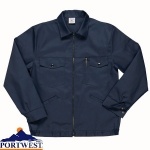 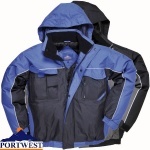 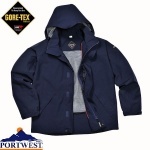 Browse at leisure and you will find top brand bomber jackets from Dickies, Portwest, Helly Hansen, Lee Cooper and Tuff Stuff. 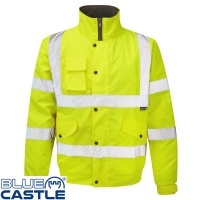 A good, quality range to either kit out your work force or for leisure.